Many boys are dreaming of a military career, dangerous missions, and special secret trainings. Together with the Elite Commandos HD fun casino slot you will feel yourself a cool soldier with modern guns and the serious task before him. This military-themed World Match video slot has 5 reels and 20 paylines. Two bonus games are waiting for you here as well as the 7500-credit jackpot. After a short introduction, which looks like the one borrowed from a video game, all players, who choose the Elite Commandos HD slot will appear in the world of military adventures. 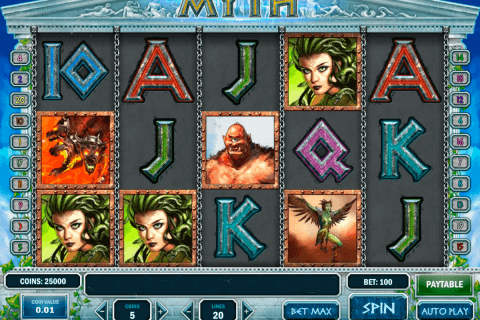 Like in the great number of World Match free slots online, there are three special symbols in this game. The Helicopter Wild icon is added for the improvement of the gameplay and the increasing of winning chances due to its substituting functions. The image of the Soldier is the Free Spin symbol present in many free slots with free spins and bonus and in this slot too. When you get three Free Spin symbols on the screen, you will be able to play 15 free spins at the 3x multiplier of wins received during this round. Every soldier has bullets and knows how to use them. You will also understand your task very quickly when you get thee Bullets Bonus symbols and activate another feature of this casino game. 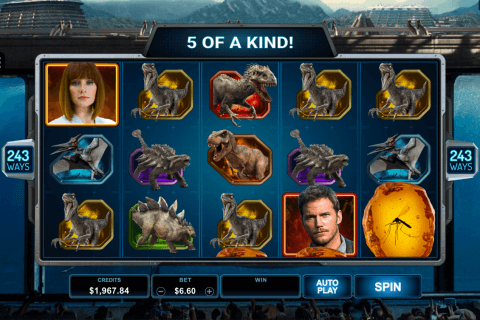 Modern gamblers can enjoy many entertaining new free slots bonus games and those, who have outstanding shooting skills, can demonstrate them in the Elite Commandos HD slot bonus round. Your task will be to shoot at 6 targets and every blown up target will bring money for you. 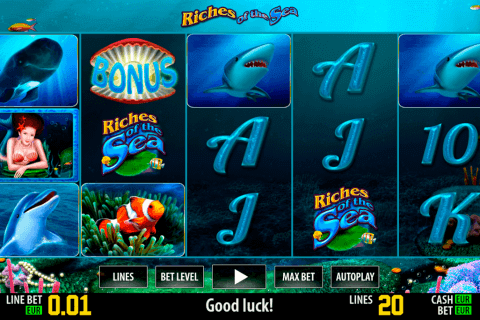 The Elite Commandos HD game is one of those video slot games, where all reel symbols are connected with the theme. 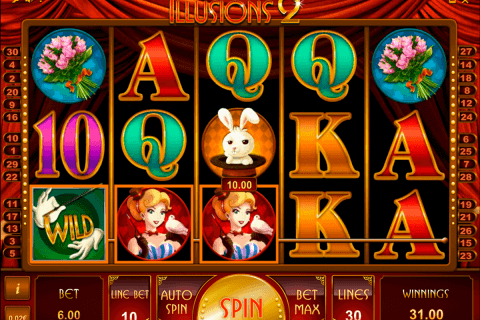 If you like such slots, you can also look for this one in the free mobile slots win real money collection. Reel symbols of this online game are helicopters, soldiers (4 different icons), bullets, and guns, cases with bombs, binoculars, cars and radar screens. Choose this World Match slot in real money online casinos or prepare yourself for serious wins in its free version.